Synopsis: In order to free both women and men to embrace the destiny that God planned for each of us, we need to go right back to the beginning and address where it all started going wrong. Based on historical accounts, author, minister and spiritual intercessor Jill Morris pulls back the layers of Canadian history, uncovering how a relative few women progressed the rights and social value of all women to the place it is today. Her book stands as a testament to their hard-won efforts, but points out an obvious truth: the job isn’t finished yet. 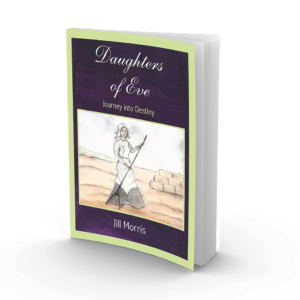 Daughters of Eve offers spiritual insight into why that is. By looking at the spiritual basis of who women and men were meant to be – individually and in relationship with one another – Jill offers hope that the ‘battle of the sexes’ can finally be won… by everyone. 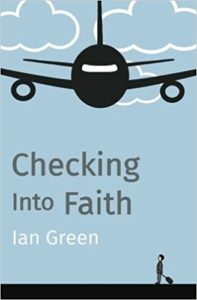 Synopsis: Checking into Faith removes the vagueness of faith. 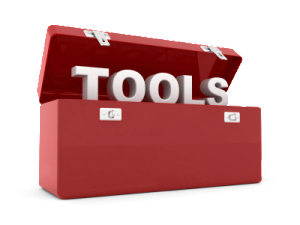 It takes you on a journey real life stories, biblical narratives and fundamental mind-sets’ and actions to see faith ‘s objectives realized. Checking into faith is for those who want to live in the supernatural dimension they were created for. Synopsis: City of God is a testimony of what a city can look like after God’s Kingdom comes to it. 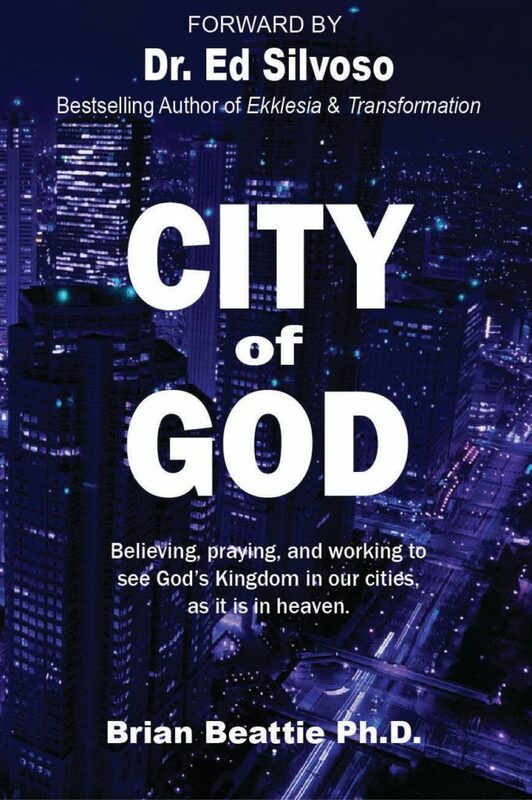 It is a story of how God will transform hearts and lives; and then increase vision to believe that city transformation is more than a Biblical and historical story, but the desire of God for today. You will be inspired, but more importantly, given insights as to how to make your city, the City of God.